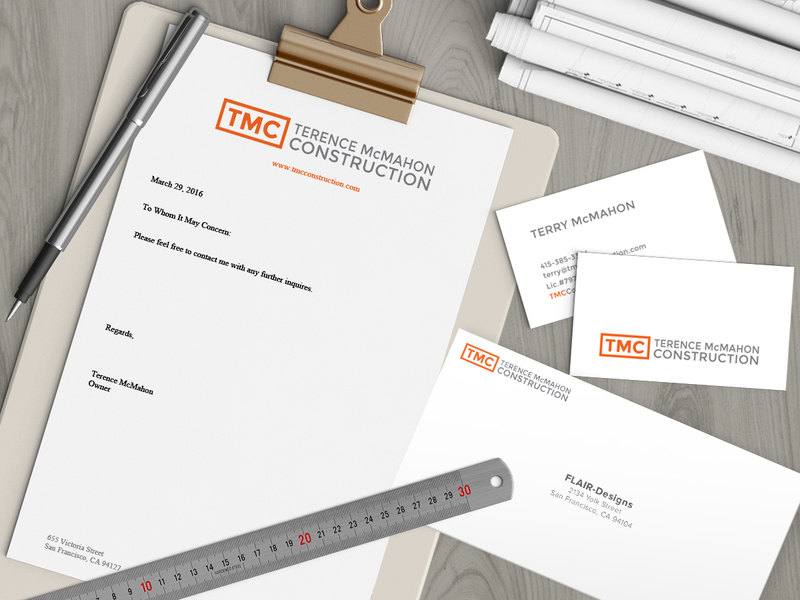 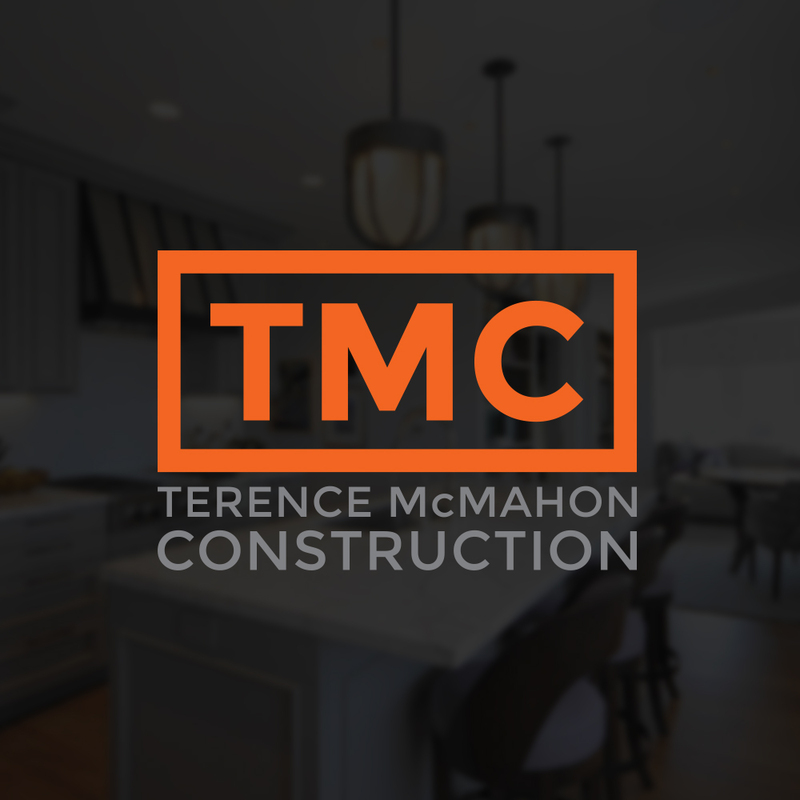 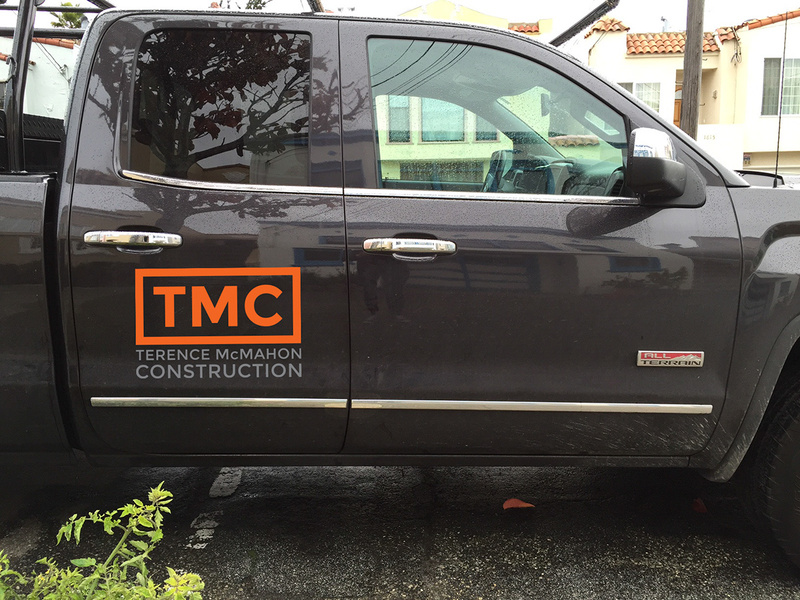 TMC Construction needed a logo and a website in order to attract customers. 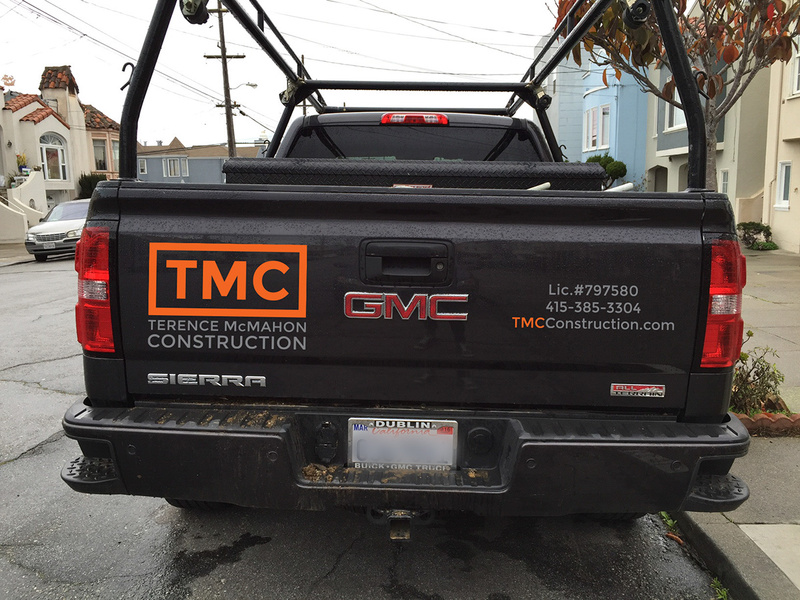 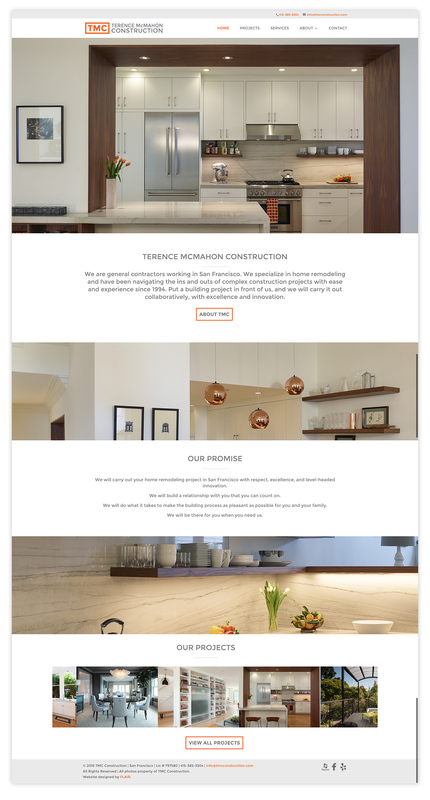 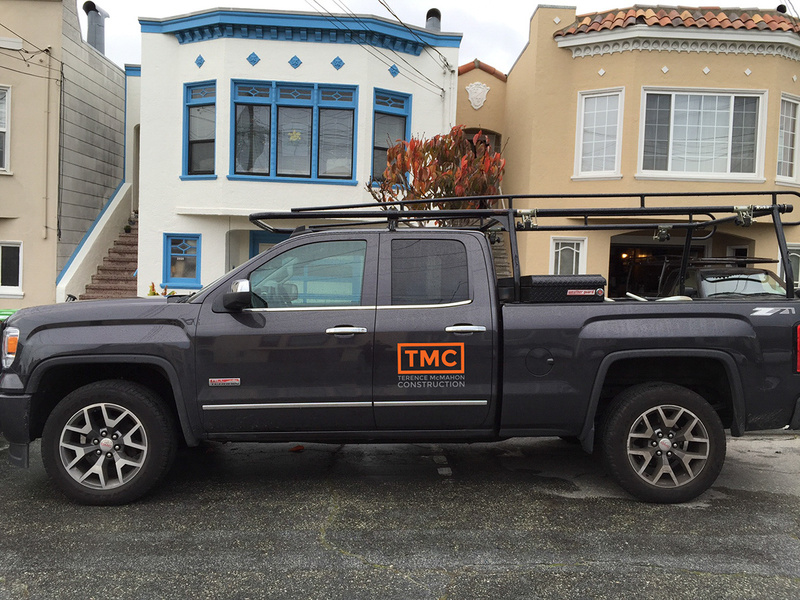 TMC Construction is an established company but its online presence was minimal. 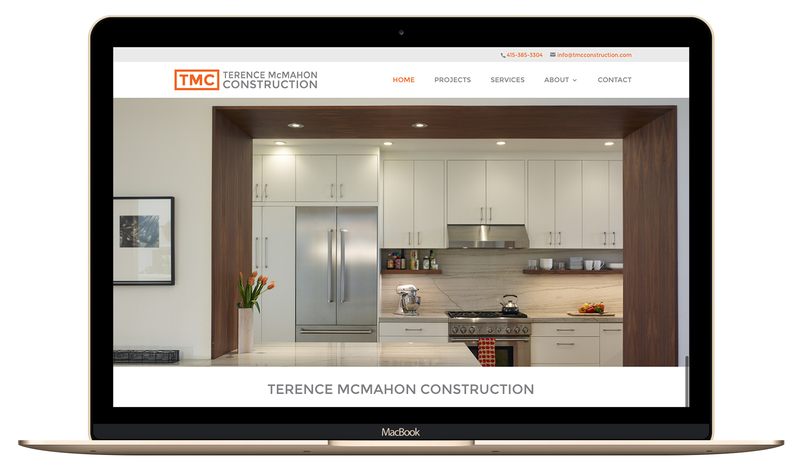 We worked together to develop a strong logo and a resourceful website.